He is proud to provide my patients with the best in dental technology, treatment options and patient comfort. It is his pleasure to address all your questions and concerns. 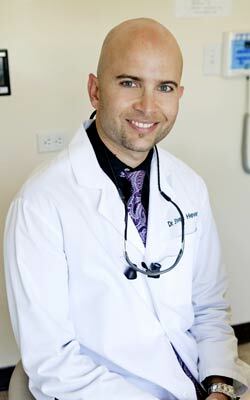 He is a graduate of University of the Pacific dental school, one of the best in the country. He has been practicing dentistry for over 10 years and has taken countless continuing education courses to stay on the leading cusp of the field.